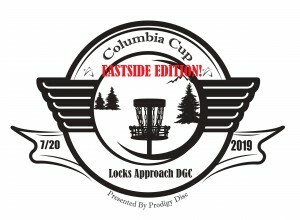 The first PDGA sanctioned tournament at beautiful Locks Approach DGC in the Columbia River gorge. Lunch will be provided since local food options are bound to be packed on a sunny Saturday in July. 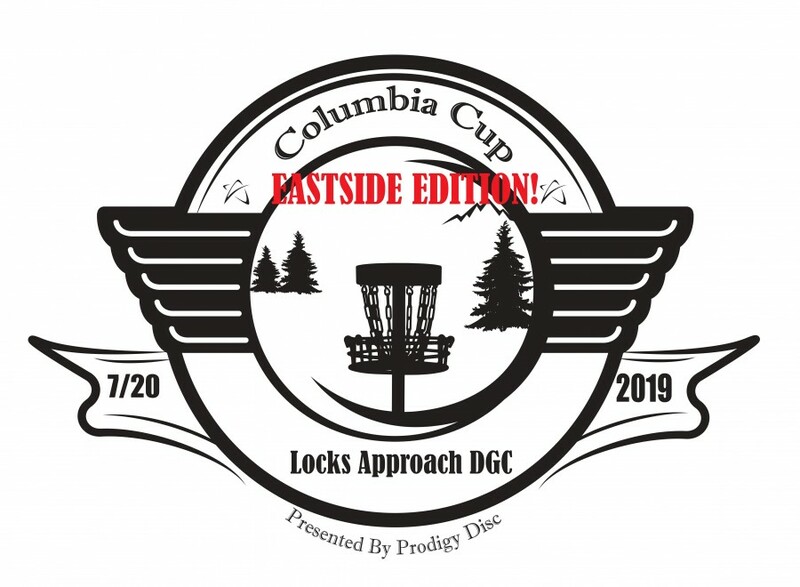 All Day Disc Golf is responsible for all refunds/cancelations.